Ghana’s Patrick Allotey will vie for the interim WBA super welterweight title, going up against Gennady Golovkin’s compatriot, Kanat Islam, one of Kazakhstan’s rising stars. 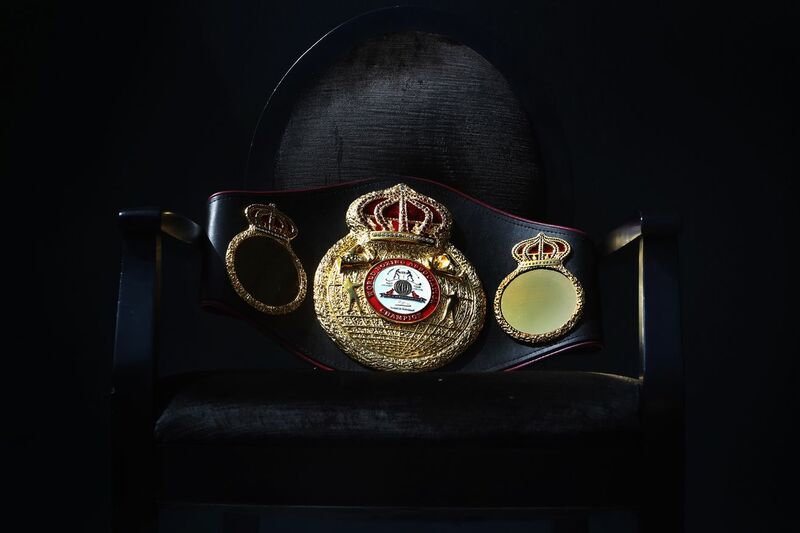 The WBA already has a regular champion (Jack Culcay) and a Super champion (Erislandy Lara). Why they’re doing this when they’ve explicitly said they were trying to cut down on extraneous belts is mysterious. Islam (21-0, 18 KO), ranked #5 by the WBA, made his PBC debut this past May with a sixth-round TKO of Juan De Angel. The win marked his eighth stoppage win in his last nine fights, the other one a DQ in which he was ahead on the cards. Still, he probably shouldn’t be fighting for a title. Allotey (34-2, 28 KO) really shouldn’t be fighting for a title. Ranked #14 by the WBA, he was knocked out by Charles Manyuchi and Patrick Teixeira in his only steps up and 15 of his wins have come over opponents with zero professional victories. His current four-fight winning streak started with 4-24 Zakaria Salifu and continued with two fights against 11-12 Fuseini Ahmed, capped off with a bout against 6-6 Sani Yidana Kugblie. It’s not a bad fight in terms of competitiveness, but the fact that it’s apparently for a title is mind-boggling, especially since the WBA had been doing a pretty decent job of trimming the fat. Here’s hoping that was just an error in translation or something.